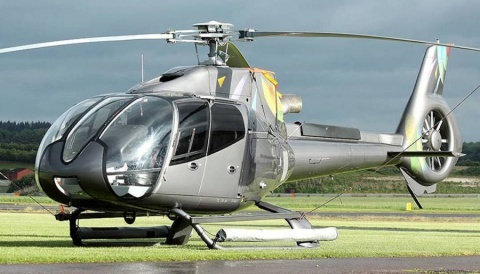 Following the exclusive HeliHub.com story last week regarding the new R44 model being worked on, we are now in a position to provide further details. 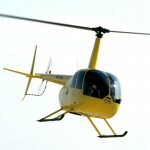 HeliHub.com reader Paddy Mills has published a blog post in which more details are revealed. Paddy runs the excellent HeliPaddy – an app developed for the iOS, Android and web platforms that enhances helicopter trip planning – and as they say in their website, “Helipaddy is all about finding places to land, not about airfields”. Paddy is attending this week’s Robinson Safety Course at the factory in Torrance, and says that Kurt Robinson was on hand to introduce the course. As part of his introduction, the new R44 model was mentioned, and it will be “a 2 seater R44, 200lbs lighter, a lower VNE of 110 knots and cheaper than a Raven I“. 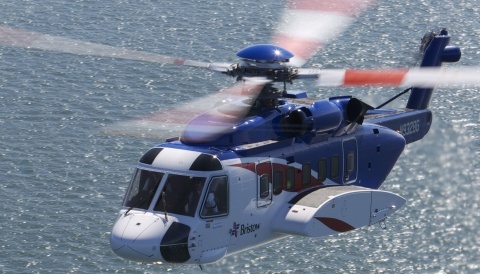 Our analysis of this it that it would allow Robinson to close down the R22 production line, something the company has been trying to do for many years. It was a good number of years ago that Frank Robinson announced that there would be no future development of the R22 platform due to the weight limitations – no benefit would come from making any amount of extra R&D effort. While Frank Robinson always envisioned the R22 as a private pilot’s machine first, it is perhaps better known as a training platform. 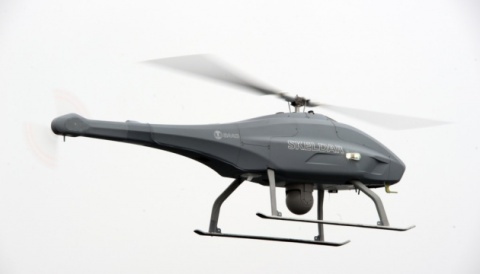 This new R44 – it’s name not yet revealed – is clearly aimed at the training market. The gross weight reduction of 200 pounds takes it down to 2200 pounds (998kg), but other savings including the removal of two seats and the likely smaller engine will mean that the available weight will not change significantly. You can check out the weights of the Raven I and II on Robinson’s website here. Although not mentioned in Paddy Mills’ article, a different engine would also create the certification requirement mentioned in our story last week. Certainly just the removal of two seats is not nearly enough to make the difference to justify a new MSN numbering series. With Robinson having a long history with Lycoming – and responsible for selling many thousands of their engines – we looked at their range of helicopter engines and the HO-360-C1A would fit the bill well. We focus on this model as it would seem unlikely that a “derated Raven I” would move from a carburetor to an injection fuel system – the “I” in the Lycoming engine model prefix referring to the Injection syste. The HO-360-C1A is a four cylinder engine of 180hp (compared to the 230hp six cylinder O-540-F1B5 engine of the Raven I) with a dry weight some 112 pounds lower than the Raven I engine and the same overhaul regime. A smaller engine means that Robinson are now doing what Enstrom have done with the T180, although we are sure that Robinson have never seen Enstrom as a serious competitor to them. That said, any business is kept sharp by having a competitor product in the market for customers to do their calculations against. Kurt Robinson also revealed that the first new machine will roll off the production line in Q1 2016.